Courtesy of Chen Keng of Royal Lepage Arteam Realty. DEVELOPER ALLERT!!! NEWLY SUBDIVIDED VACANT LOT!! 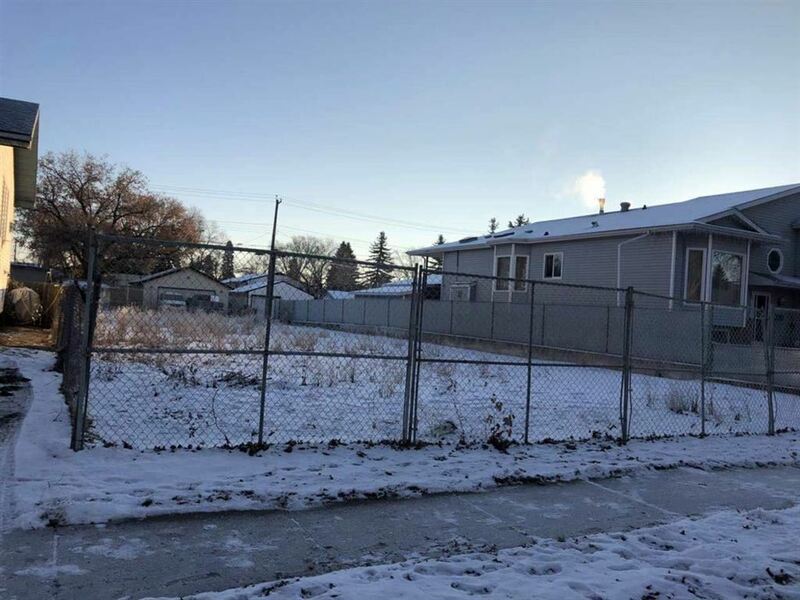 Perfect opportunity to build on this affordable 25' x 142' skinny lot (it's neighbour, 12939 - 114 ST, also available for sale) in Calder. Located on a mature treed lined street with many schools closeby. Calder Elementary(K-6), Rosslyn Junior High (7-9) & St. Edmund Catholic (PreK-9) are all within walking distance. RF1 Zone. Asking only $139,900.00. Quick Possession. This property is listed by Chen Keng of Royal Lepage Arteam Realty and provided here courtesy of Francis Gelsano. For more information or to schedule a viewing please contact Francis Gelsano.